Healing Discoveries is proud to announce its new cutting edge Vitamin D supplements as part of its Nutraceutical Breakthrough line. First, the Baker Brothers have thought of the needs of a wide variety of people, even thosewith special needs who need vitamin D.
Of course, with other important minerals and vitamin K being badly needed by many people, it only made sense to combine the two vital nutrients together with other important cofactors to assist people in the quest for great health. Another amazing product brought to you by Healing Discoveries is our one ounce formula, specially formulated for infants. With healthy levels of K to encourage healthy circulatory system efficiency, this immune support formula is vital to help give babies what they need as they grow. Check out these D3 drops for your baby, especially if you are pregnant or are shortly going to give birth. 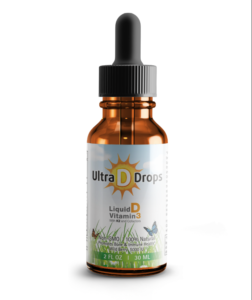 Please visit back in December for product updates and specials as we share with you more Healing Discoveries like these revolutionary Vitamin D supplements.